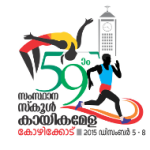 62nd Kerala State School Athletics Meet 2018 – 62nd School Sports Mela will be held on October 26 to 28, 2018 at University Stadium, Trivandrum. 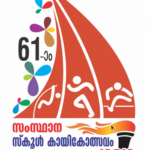 Winners from Sub district, district level and Zone wise mela will compete at State level sports meet at Thiruvananthapuram. The meet is categorized as Sub Junior Boys, Sub Junior Girls,Junior Boys, Junior Girls, Senior Boys and Senior Girls. Zone wise result, district level results and latest points table are available at www.schoolsports.in.